How can you help protect your pet against ticks? By applying FRONTLINE® Spot On or Plus you can ensure that the ticks attaching to your pet will die within 48 hours. The product doesn’t repel ticks, so ticks can still attach but once dead they will normally drop off, or can be easily removed. The longer a tick feeds, the greater the chance of it passing on disease and around one in every three ticks** is thought to carry an infectious disease that can affect dogs. It’s still sensible to check your pet regularly for ticks and any found can be removed. But do keep in mind that a tick can be tiny before feeding – as small as a sesame seed – and often hides in hair around the ears and between paws. So, if you are not treating with a product that kills the tick, it may end up feeding off your pet for longer than you might think, simply because it hasn’t been spotted. 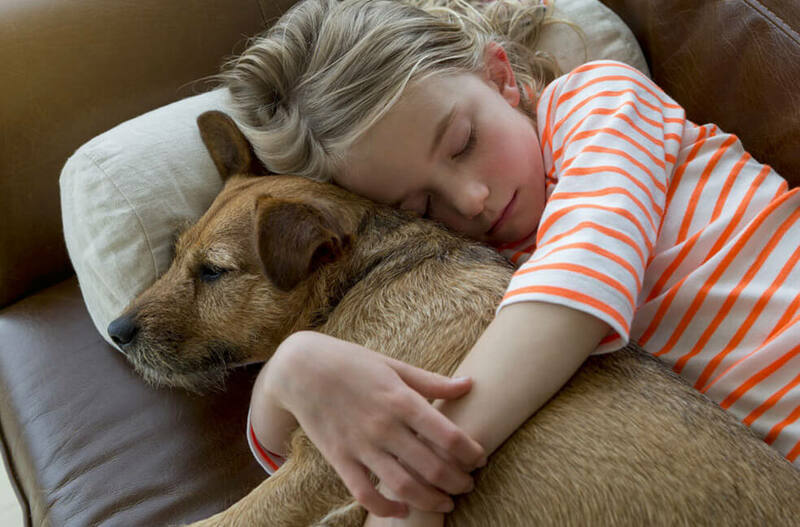 Removing a live tick can be tricky and unpleasant, which is another reason why treating your cat or dog regularly for ticks should be included as part of routine healthcare. Never pull or squeeze a tick to remove it as this can increase the likelihood of disease transmission if the tick’s infected stomach contents are forced into your pet’s body. The best way to remove a tick is to use a tick remover tool to ensure that the tick isn’t squeezed and the mouth parts are removed cleanly. If you are unsure about how to do this, your vet or vet nurse can show you how. Never apply anything (like heat or noxious substances) to a tick to shock it into letting go – not only can this harm your dog but it can also force the tick to regurgitate its infected gut contents, infecting your pet. *Oxford Tick Research group – 3/4 of 6,000 people surveyed had noticed an increase in tick numbers.